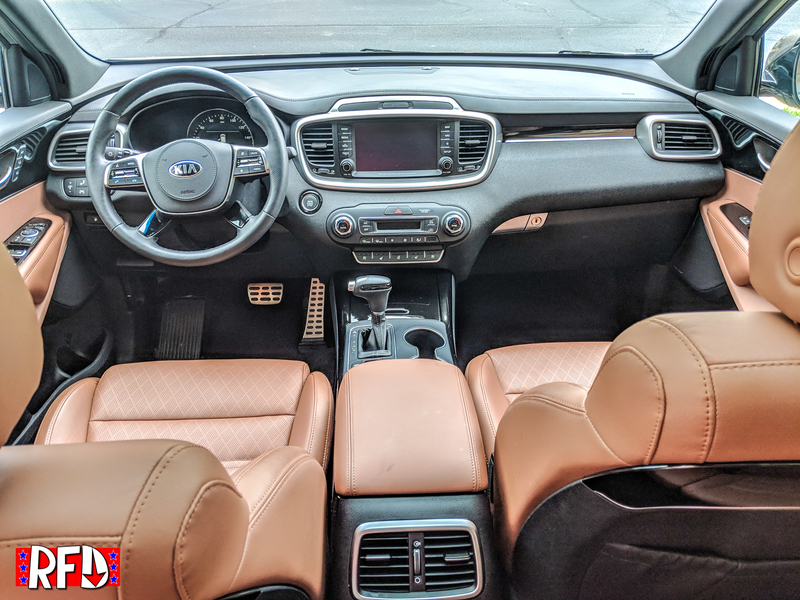 The Kia Sorento has a special place in our RFD hearts. 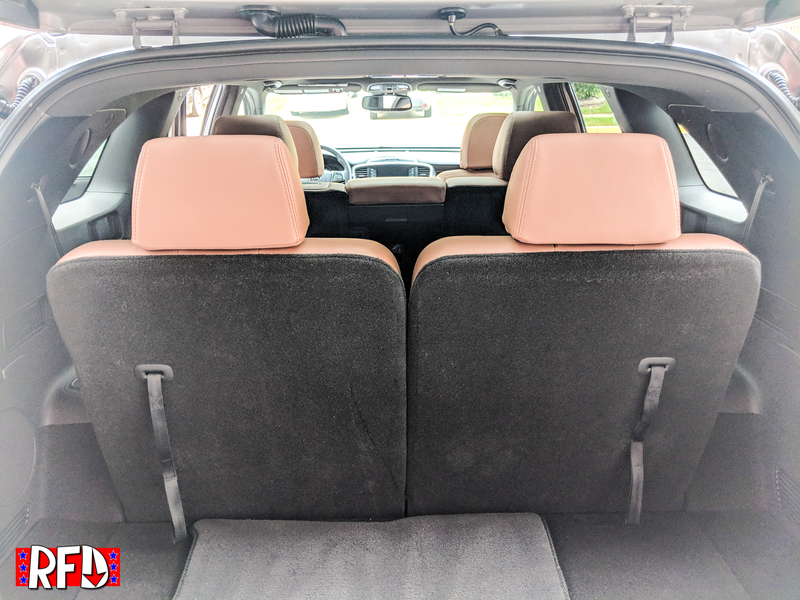 It was one of our first ever press loaners and here’s what I had to say about it back in 2016. TL;DR, I backed it into a wall. 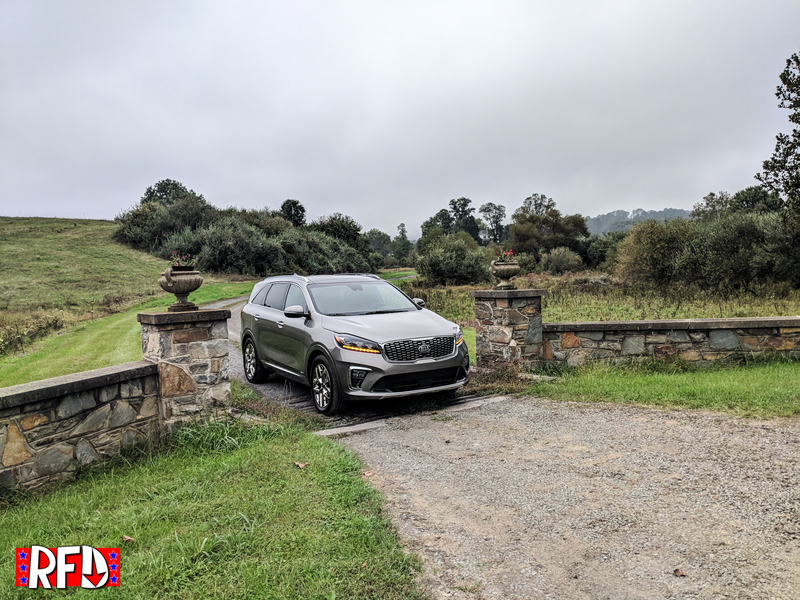 As a reminder to where we stand in the Sorento story, this 2019 exists in what is likely towards the end of the SUV’s third generation. 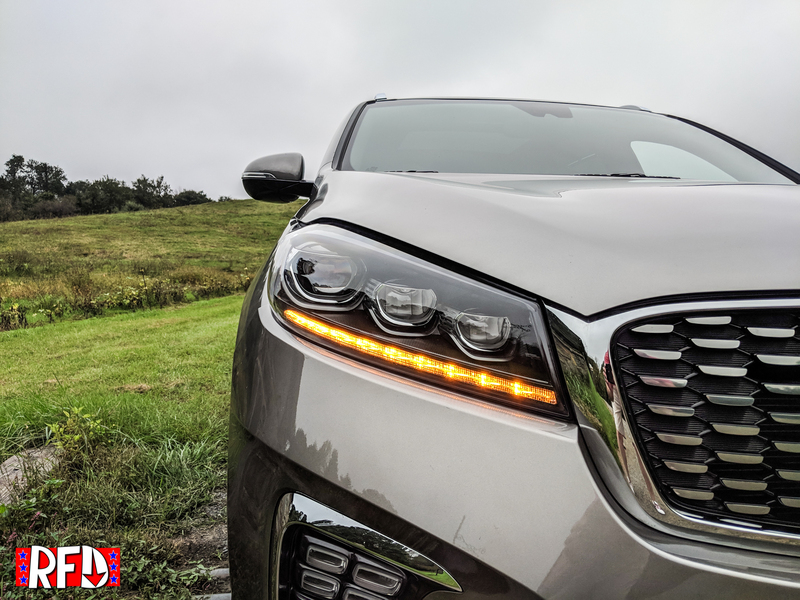 Called the Kia Sorento Prime in Russia, this iteration of the Sorento is easily the most refined of the Sorento generations, a far cry from the body-on-frame first generation. 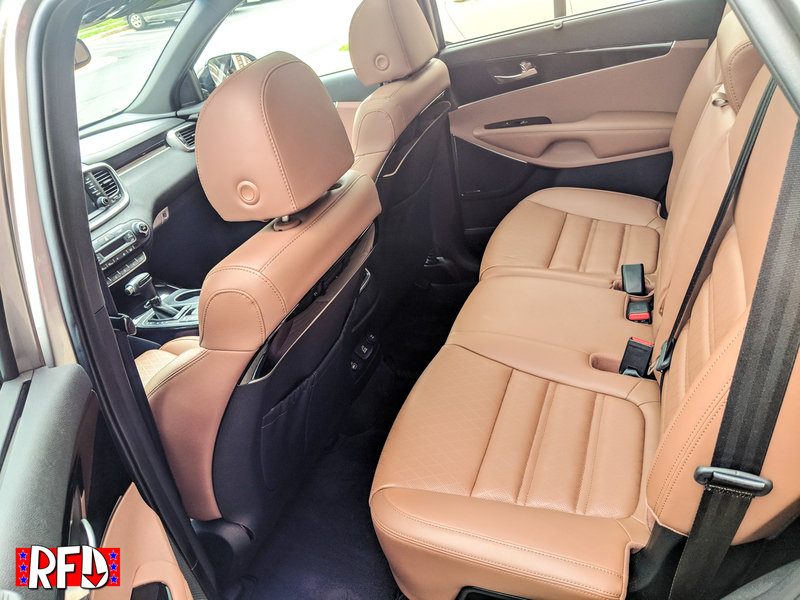 Originally the Kia SUV came with a 3.5L Hyundai V6 and you could even option it with a manual transmission, as was the way back in 2002. The second generation, 2010–2014, was built on a much more modern platform and featured a fairly radical design change. So much so that Kia considered giving it a different name so as not to confuse buyers. The second gen, still available with a now-6-speed manual transmission, now came with 4 or 6 cylinder power. But in August of 2014 Kia showed us the next generation Sorento and they were clearly gunning for the class leaders. Available in either a 5 or 7-seater, it was 95mm longer than the previous generation. That’s 3.74016 inches if you were wondering. 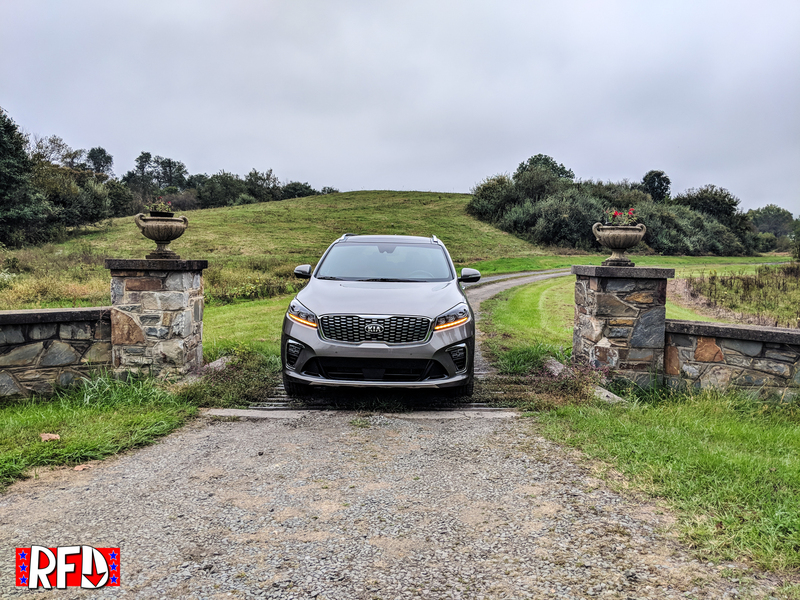 My biggest question is, how much has the Sorento evolved since our last drive? So what’s changed, glad you asked. 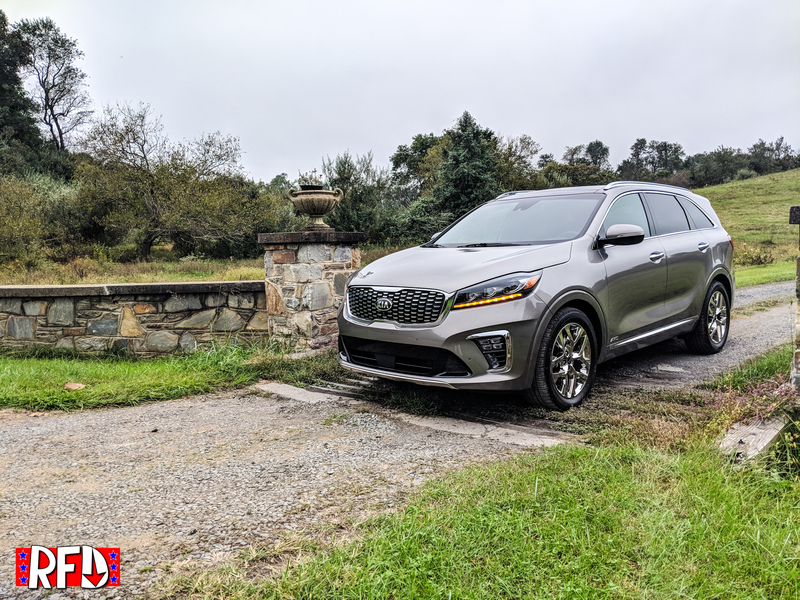 The 2019 model years is actually the first year that Kia has updated the 3rd generation Sorento. The 2019 model gets a new front grill featuring updated headlights, new tail lamps that more closely match updates from the latest Kia Forte and Cadenza. SXL models like our tester get LEDs all around. AWD is an option on all models except the base L model. Since it’s trendy to show the then and now picture, here it is. The great part about the SX Limited model is that it comes with everything! he great part about the SX Limited model is that it comes with everything! 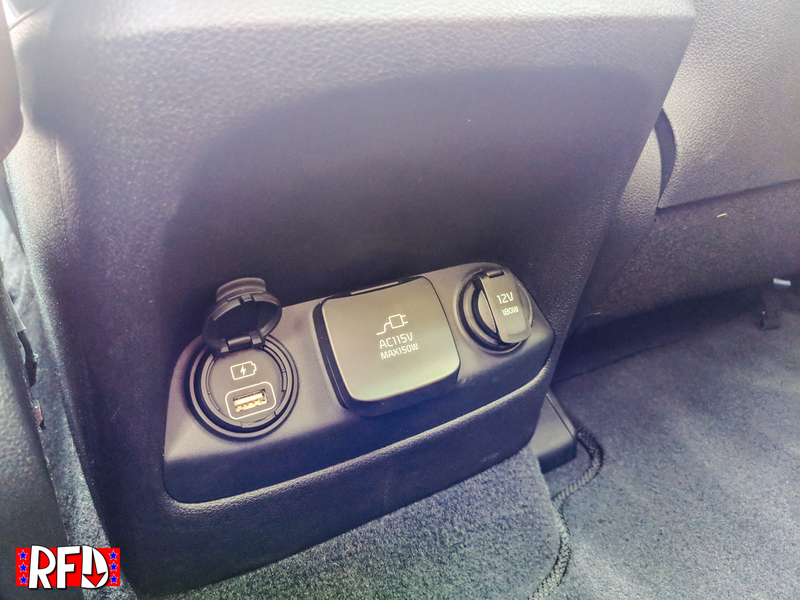 Here’s a sampling of what’s standard on the SXL Sorento. Unfortunately our luck with Sorento’s continues. 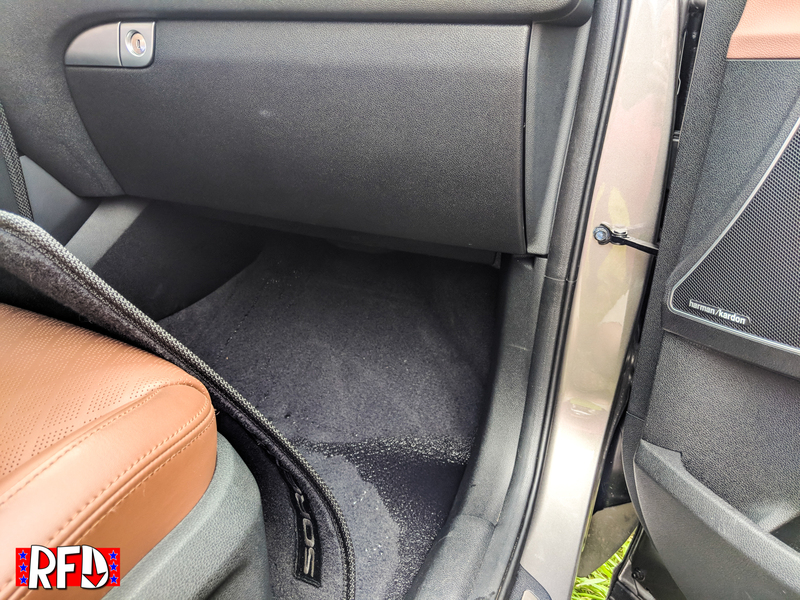 Our test car suffered a sunroof leak and had to get picked up. So we didn’t get any dynamic driving impressions or additional testing time. 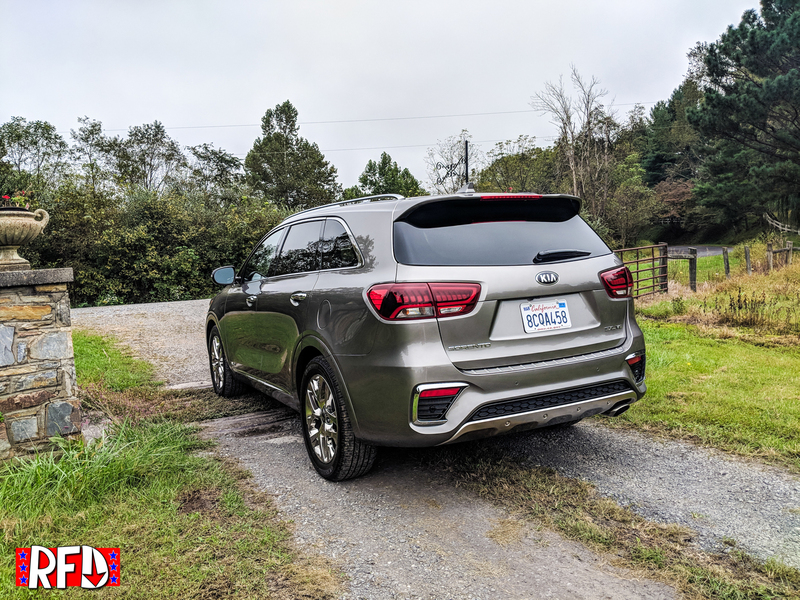 But it was enough to see just how much you get with the Kia Sorento. It’s a lot.